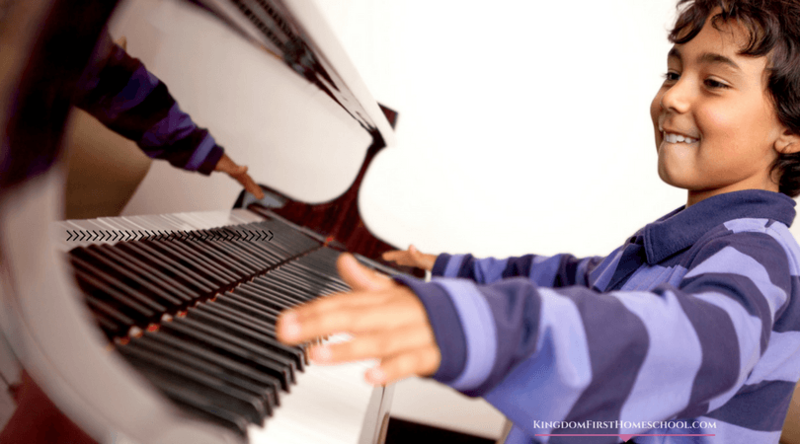 Homeschoolers often juggle multiple children, many books, and busy schedules. 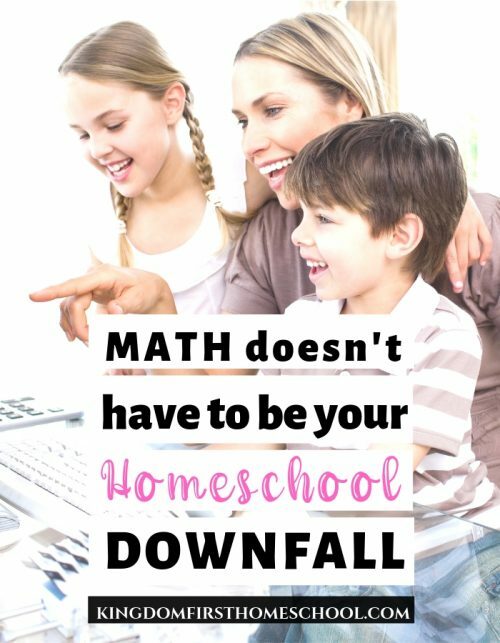 But even with all of this craziness, you can still organize your homeschool with the right system in place. 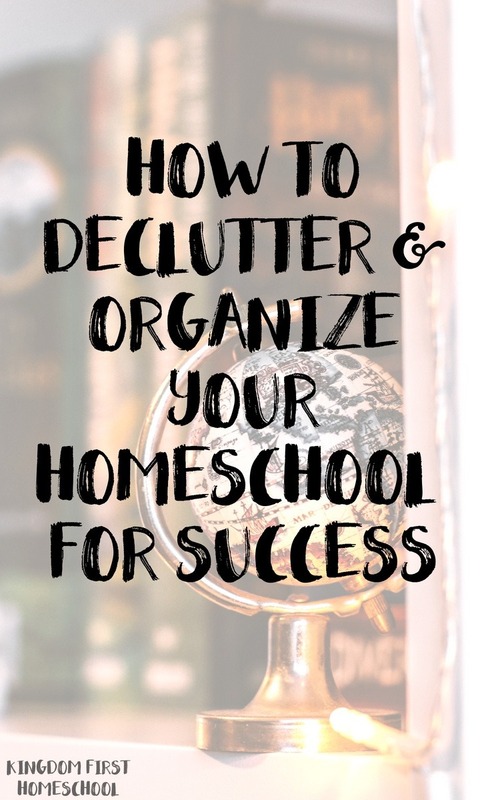 Are you ready to tackle the clutter and organize YOUR homeschool? Families who homeschool multiple children often find themselves in a quandary: how long should books be kept? Second-grade Johnny may one day use sixth-grade Jenny’s curriculum. Does this mean it’s necessary to hold on to all the sixth-grade books for the next four years? What should be done about all those school supplies threatening to take over the family room? And what’s the best way to keep track of day-to-day lesson plans? All this and more will be answered today. Let’s get started and organize your homeschool. Rather than using up valuable shelf space, move inactive books to boxes that can be stored in an out-of-the-way location. Selling the curriculum or giving it away to a needy family may be preferable options. The child’s curriculum needs could change over the coming years. 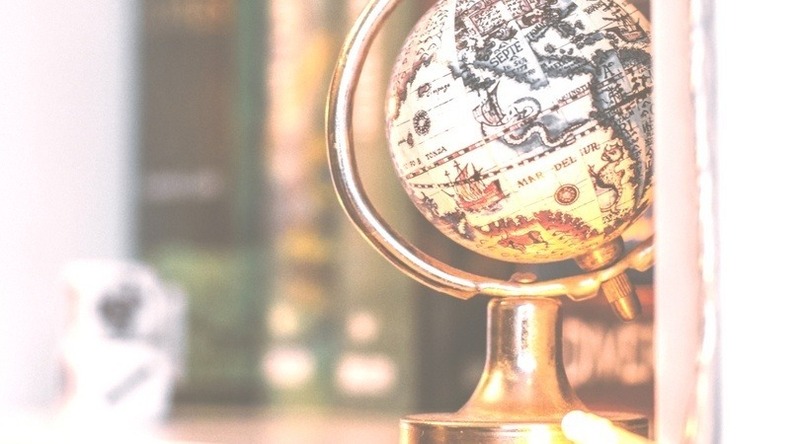 Publishers may announce updated versions, making the current ones obsolete. Get rid of books that will not be used within the next year or two to free up space. For simplicity’s sake, it’s a good idea to keep supplies near the location where schoolwork is done. If schoolwork is done at the kitchen table, empty a kitchen cabinet to store supplies. You can store such things as pencils, markers, rulers, scissors, and notebooks. As you know, supplies can easily take over a small space. So move items that are not used daily to a different storage area. A garage cabinet can be used to store art or science supplies. Maps can be hung in an out-of-the-way office or bedroom. Some families use plastic storage crates as organizational tools for their homeschool. Each child is assigned a crate in which books and supplies are stored. When the school day begins, the child takes out the crate and sets it near the table or desk where he will be studying. At the end of the day, the books and supplies go back into the crate and are stored in a nearby closet. Homeschoolers can amass huge quantities of paperwork over the years. Some families keep completed worksheets for sentimental reasons; others file samples of excellent schoolwork for future college transcripts. Over a period of time, the little pile of papers can quickly become a beastly mountain to conquer. Reduce homeschooling paperwork by creating a school portfolio with a 3-ring binder and page protectors for each child. At the end of each school year, select the best representations of the child’s academic progress. Then, slip them into page protectors. For example, choose one handwriting sample, math page, writing composition or two, history essay, and science project. For work too large to file in a standard-sized binder, such as large pieces of art, consider purchasing a cardboard portfolio from an art supply store. Another option is to display just a few projects at a time, and discarding them when the next batch is ready. Even better, photograph the child holding the artwork or scan the artwork to a hard drive and create a digital keepsake that takes up very little space. Send a few special pieces to grandparents and toss the rest. Homeschoolers are typically busy people. Most families keep a master calendar to remember dates for field trips, sports, church events, club activities, and outside classes. However, a homeschool planner goes one step further and tracks daily lesson plans, school projects, and assignments. 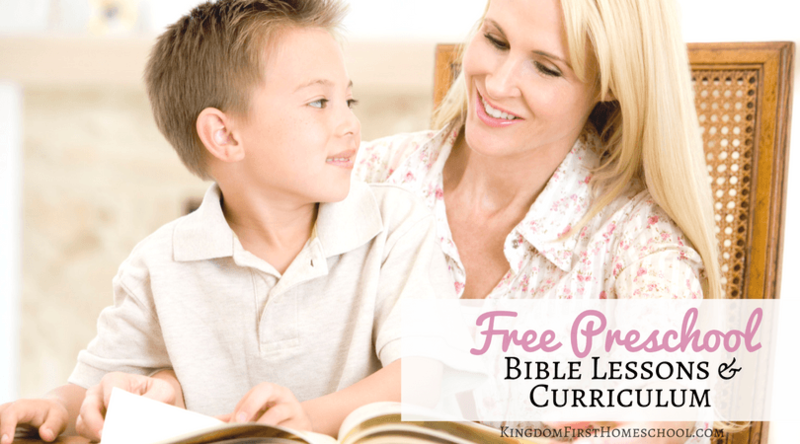 Try the free basic version of Homeschool Tracker! It’s a popular software program which allows homeschoolers to juggle multiple children studying different curriculum. A teacher’s planner purchased at an educational or office supply store can be a simple yet effective alternative. If each homeschool day is filled with back-to-back activities, perhaps it’s time to reevaluate commitments. Plan a family meeting to discuss which activities are keepers, those that are essential to each child’s growth and education. Set a high standard for activities. and be willing to let go of mediocre ones. This gives the family members the precious gift of extra time. And additional space to nurture and pursue their special interests and talents. 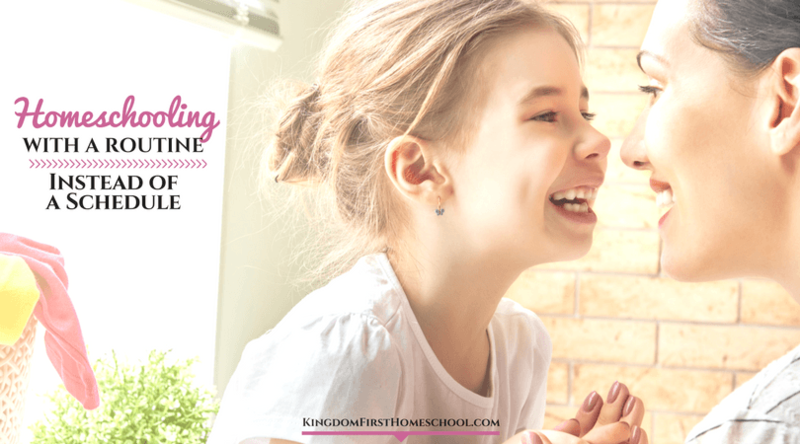 Homeschoolers who continually invest their efforts into getting organized, streamlining resources, and managing their time wisely will reap the freedom that comes with simplicity and structure. Have your kids help you keep the clutter under control and half the battle to organize your homeschool will be won. Keep at it mama, but give yourself a ton of grace, and remember that perfection is not required nor is it achievable. 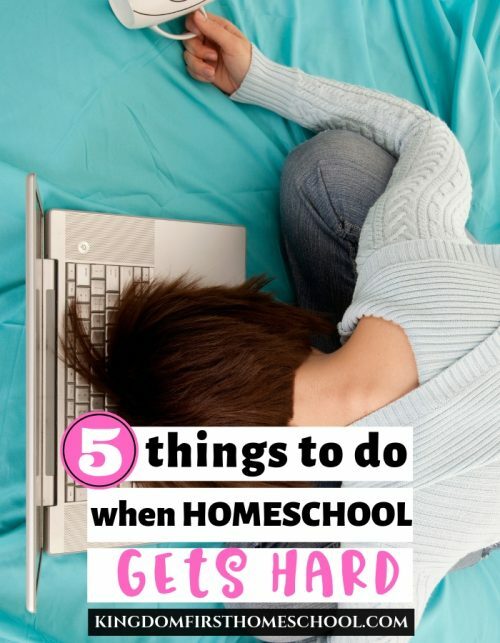 What is your biggest struggle with homeschool organization? Join the conversation on Facebook!